Before I launched the Knit & Nibble series with Kensington, I published a very short (two books!) mystery series with Five Star. 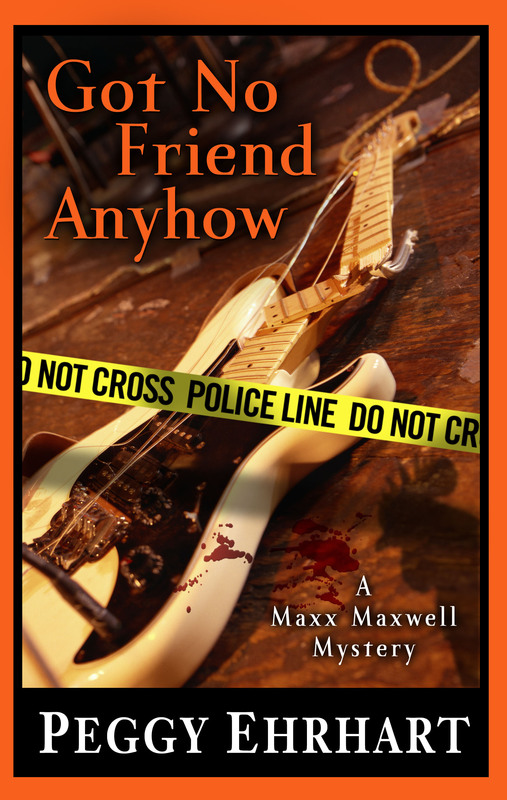 The books were inspired by my guitar-playing hobby and featured Elizabeth “Maxx” Maxwell, a blues-singer sleuth. They are out of print now but are available on Kindle, used on Amazon, and in libraries. Blues singer Maxx Maxwell is smart, talented, and gorgeous–at least since she had her nose fixed, went blonde, and bought a push-up bra. So what if she’s living in a scruffy apartment in Hackensack, New Jersey, and the waitress job she’s taken to make ends meet is driving her crazy? Her band, Maxximum Blues, is really taking off, thanks to the talents of guitarist Jimmy Nashville, a heartbreakingly handsome guy whose life is complicated by an assortment of girlfriends. 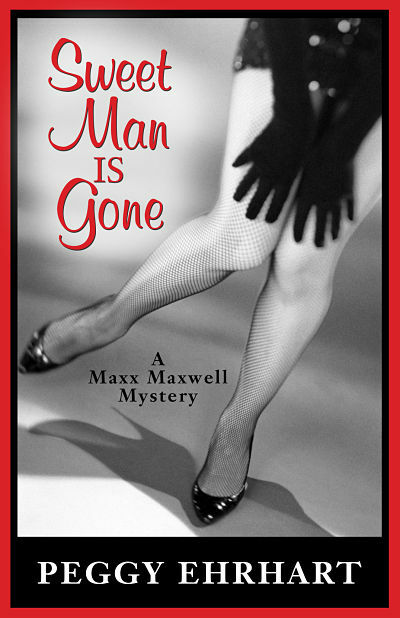 Click here for the Kindle edition of Sweet Man Is Gone. Maxximum Blues has a solid footing in the Manhattan music scene, but Maxx Maxwell knows a CD will make the band irresistible to festival organizers. Prowling Rooster Records is her label of choice, but when the CD is nearly finished, producer Rick Schneider disappears–and it looks like he’s hooked up with his old girlfriend, singer-songwriter Brenda Honeycut. Maxx’s interest in Rick is personal too. He’s the first guy she’s trusted since leaving Sandy, the womanizing guitar player who broke her heart. 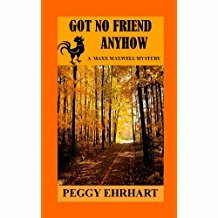 Click here for the Kindle edition of Got No Friend Anyhow–with its own special cover. 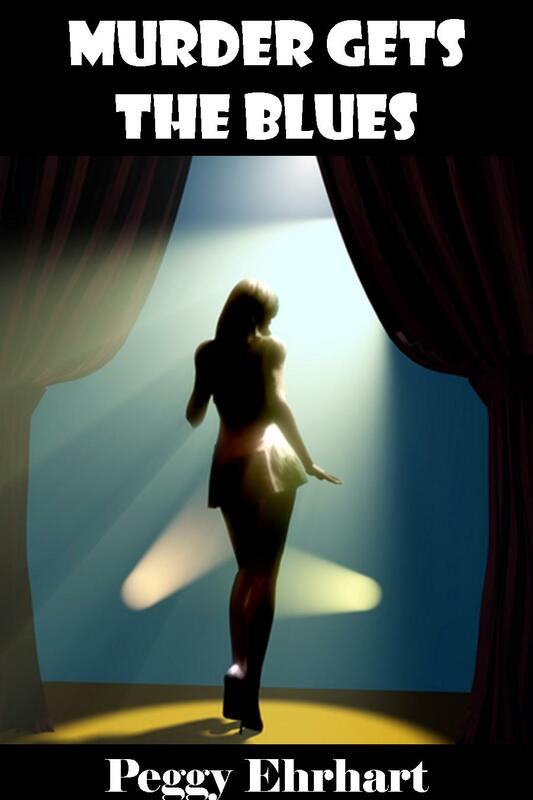 I also have a collection of three mystery stories featuring Maxx Maxwell, Murder Gets the Blues. Click here for the Kindle edition. 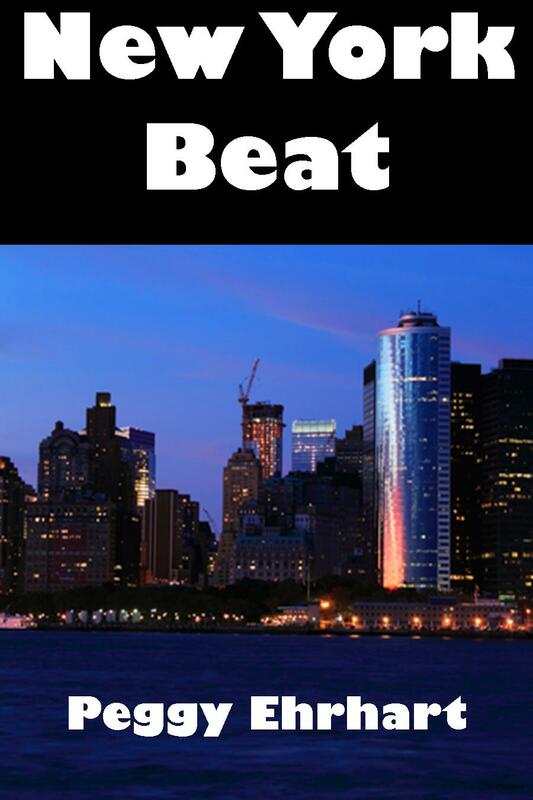 And a collection of three music-themed mystery stories, New York Beat. Click here for the Kindle edition. I also published stories in several ezines when I was launching myself as a fiction writer: Mysterical-E, Crime and Suspense, Spinetingler, and Flashing in the Gutters, which specialized in flash fiction–very, very short stories. Telling a story in less than 1000 words is a challenge and it’s fun. Here’s my favorite one. It first appeared in the September – October 2006 issue of Futures Mystery Anthology Magazine. They’d always been “the girls,” even though they were nearly seventy and everyone who’d called them that was dead now. Sylvia was the older, a heavy woman with a ponderous manner; her sister Jane was a few years younger, slim in a way that seemed vulnerable. “I’m paying for dinner,” Jane said mildly. No one looking at Jane would imagine that she made a habit of extravagance. Even the colorful scarf at her neck seemed chosen only out of an obliging wish to please any eye that might glance her way. They ate in silence, except for an occasional pronouncement on Sylvia’s part, followed by Jane’s meek agreement. When the check arrived, Jane held it at arm’s length near the candle’s glow, the better to make out the waiter’s dim scribblings. “Why don’t you wear your glasses?” Sylvia said. Jane didn’t answer. She counted out some bills as Sylvia climbed to her feet, leaning on the table to pull herself erect. Jane shrugged but said nothing. And she remained silent as Sylvia maneuvered the car through the quiet, tree-lined streets of the college town where their professor father had settled the family long ago. After about ten minutes, Sylvia pulled up in front of a woodframe house that had been converted into apartments. It was a campus-town rental that he had shrewdly bought the year he got tenure. “I don’t mind,” Sylvia said, smiling slightly before her mouth settled back into the firm line, downturned at the corners, that was her customary expression. “They needed somebody to play the grandmother. And it seemed like a chance to meet some new people.” Jane held the door open for Sylvia, who trudged across the small living room and lowered herself heavily into an armchair. “What kind of people would you meet in a theater group?” Sylvia’s face puckered into a frown. But Jane didn’t notice. She was furtively lifting the cuff of her jacket to check her watch. “I’d better get started on that coffee,” she said and headed for the kitchen. She emerged in a few minutes, carrying not a coffee pot but a pistol, which she calmly aimed at her sister. “What are you doing?” Sylvia said, looking more annoyed than frightened. “You’re going to shoot me?” Sylvia said with a laugh. She heaved herself to her feet, lurched toward Jane, and grabbed for the pistol. But Jane held on, Sylvia panting and turning red as she grappled and tugged. The pistol twisted this way and that, pointing now at Sylvia, now at Jane. Finally, Sylvia repositioned her hands and gave one final jerk. The pistol fired with a sudden crack, and Jane sagged to the floor. She twitched and flopped onto her side. An odd sound, like gargling, came from deep in her throat. For a second, Sylvia froze, her mouth twisting into a grimace. She threw the pistol down and scanned the room. At that moment, there was a sharp knock at the door. Sylvia froze again, then stooped clumsily toward the pistol. The knock came again, more urgent. Leaving the pistol behind, she tottered toward the kitchen. There, a door opened onto a small balcony and a narrow flight of stairs that served as a fire escape. Sylvia jerked the door open and lunged outside, leaning heavily on the railing as she lowered herself onto the first step. With a crack of splintering wood, the step caved in. She clutched the railing more tightly, but it too began to give way. For a second she teetered, trying frantically to retreat to the balcony. But before she could regain her balance, the railing sheared off completely. Still clinging to it, she toppled sideways and landed with a thump in the parking lot below. Inside the apartment, Jane slowly sat up. She retrieved the pistol, which would have to be returned to the theater group’s prop room, and tucked it into her handbag. Then she opened the door to admit Alex Foster, the handyman whom the sisters had long employed. He greeted her with a smile and unplugged his iPod from his ears. She led him through the kitchen. They gazed down at the body of Sylvia, who lay in an awkward heap.